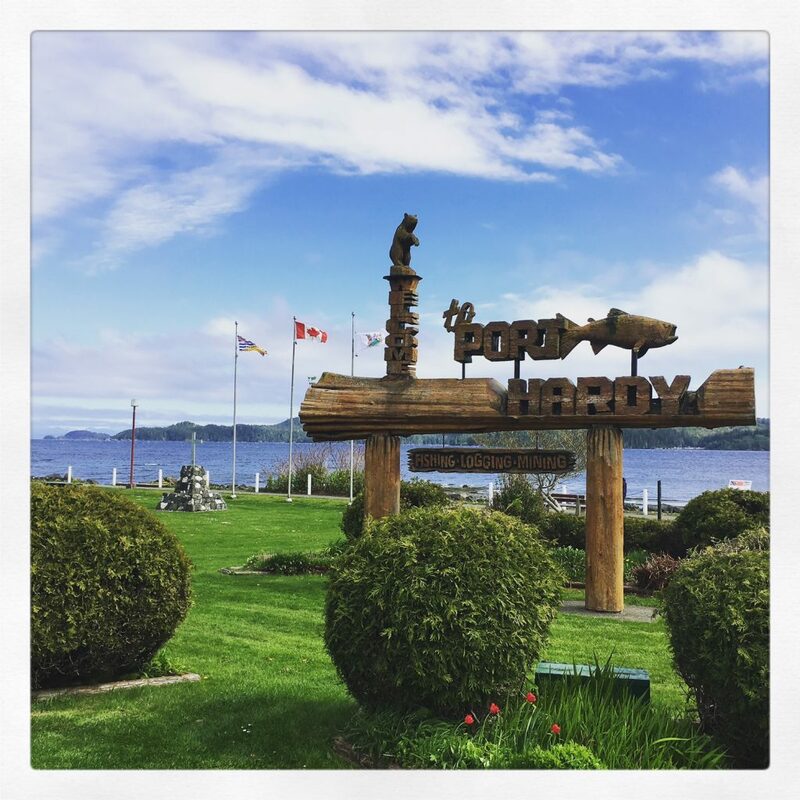 The District of Port Hardy is committed to implementing a budgeting process that provides accountability, transparency and reflects community priorities as outlined in the Official Community Plan. This process begins annually in the fall. Budget deliberations are anticipated to continue early into the new year, when the necessary bylaws are scheduled to go to Council for final adoption. Once this process is completed, Council and staff will hold community consultation on the draft budget, prior to the documents returning to Council for final deliberations. Once set, dates and locations will be advertised in the local paper and on the District of Port Hardy Calendar.